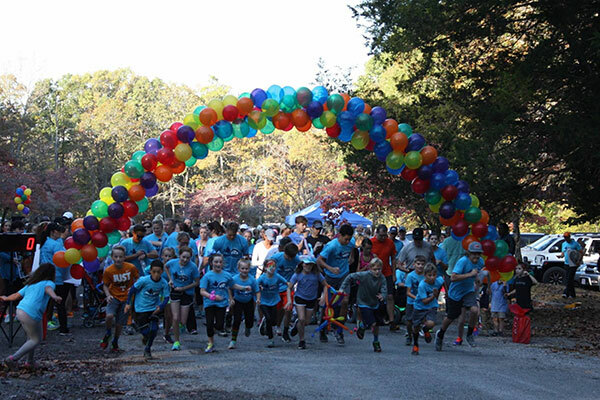 Follow THIS LINK to register online for the 2016 Banebow 5K at Active.com. Race day registration will begin @ 7:30 AM on the morning of the race. We are looking for sponsors for the event – business or personal. If you are interested in sponsoring this special event, please email us at banebow5k@gmail.com.